Washing our laundry has never been easier or more convenient today, thanks to the evolution of laundry. 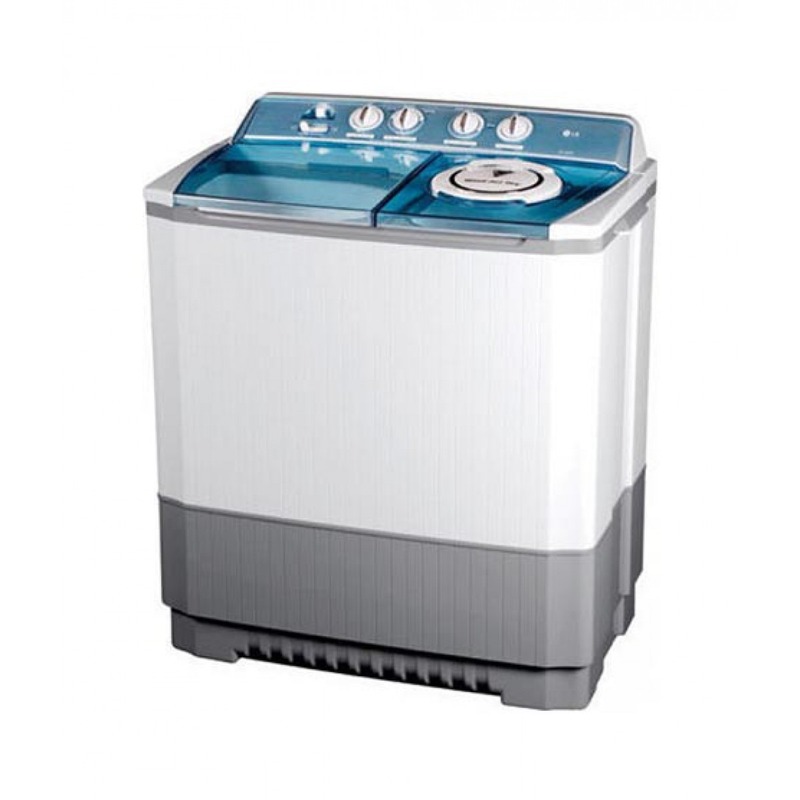 With the improvement and advancement of technology over the last two decades, we are able to own better and more sophisticated washing machine with multiple functions and yet save us time, energy and water. Compare this to 20 years ago when we were still using the top load twin tub conventional washing machines. We had to still transfer our wash loads from the washing compartment to the spin dryer compartment to spin dry our wet laundry. Today, we are saved from this inconvenience. Washing machines were not widely introduced to domestic homes until the 1900s. Even then, up until our grandparents’ time, handwashing our laundry was still a common sight. Moving back further into the olden days, with a simple bucket, washboard and washing bat, clothes were washed, scrubbed with sand, pounded on rocks and rinsed by the flowing streams to wash away dirt before they were hand wrung and hung to dry. Imagine the amount of time and effort to complete this one chore amongst much other housework, considering that most have big families in the olden days. 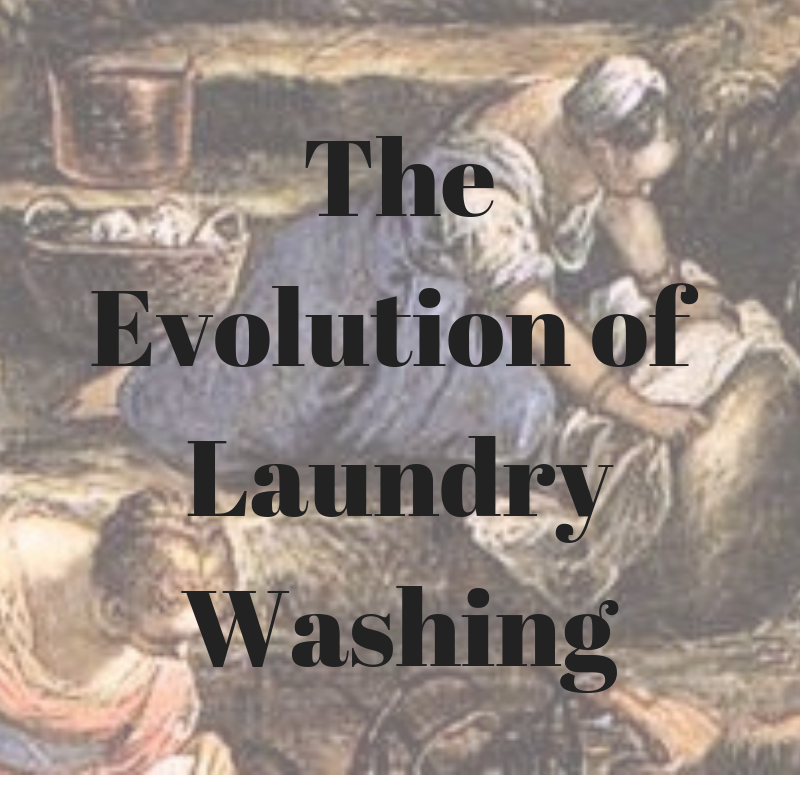 Today, the evolution of laundry has brought us more advantages than we could ever imagine. Washing machines are a necessity in almost every home. Not only are we able to just dump our dirty laundry into the machine for it to do its work while we do other things, we are also able to appreciate fresh and nice smelling washed clothing anytime we want. We are living in a fast-paced world today where efficiency and convenience is a major factor. This is why 24h Laundry Room was set up; to make life better and more convenient to our customers. Whether you are a traveller constantly on-the-go with little access to affordable laundry, or a major corporation looking to outsource your laundry washing efficiently, we are here to help. 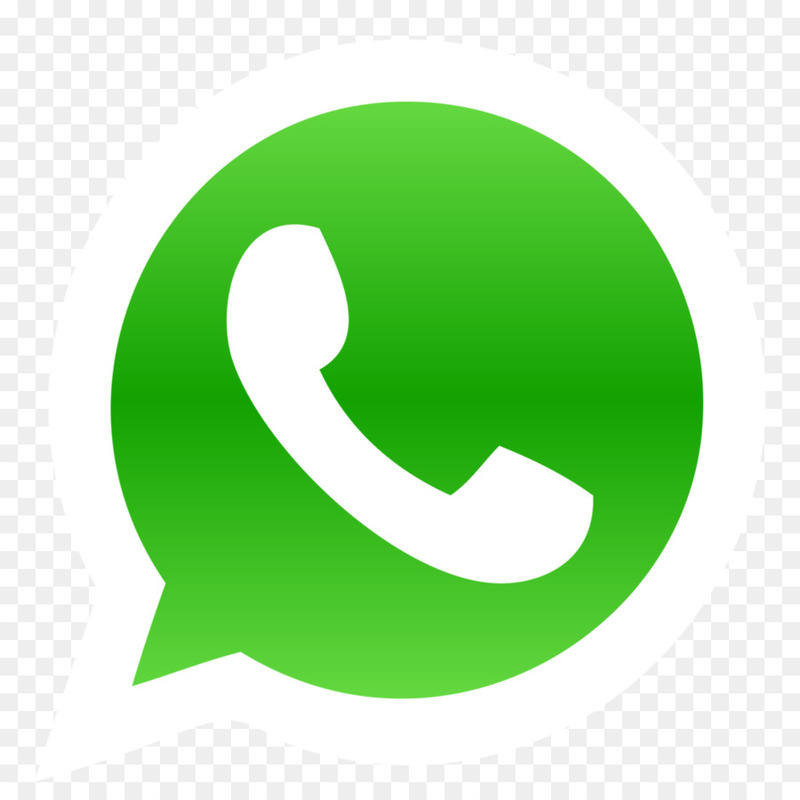 Simply contact us as below or visit our Services Page, we’re happy to answer any queries that you may have. We are more hygienic today in terms of washing our laundry compared to the olden days. 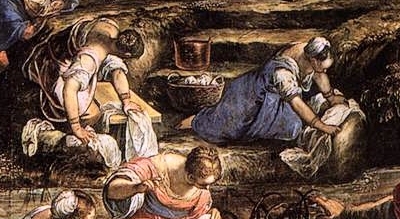 The ancient Romans washed their clothes in urine as it contains ammonia, was an important cleaning agent commonly used as a stain-remover to dissolve grease, loosen dirt, and bleach yellowing fabrics. As per Comfort, fabric softeners keep your clothes from wearing out too soon by gently conditioning each fibre, keeping their natural elasticity, which then helps to keep your clothes looking newer for as long as possible. However, it can cause damage to certain fabrics when not diluted with water (as it is in the wash). So, make sure that fabric softener doesn’t come in to direct contact with your clothes.